What are suitable gout diet foods? 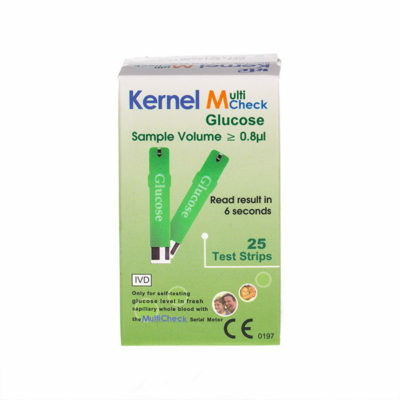 These test meters are one of the best things a gout sufferer can do to help keep their gout in control. By checking your uric acid blood levels every couple of days or weeks you can keep a good eye on uric acid levels, all at the comfort of your own home. 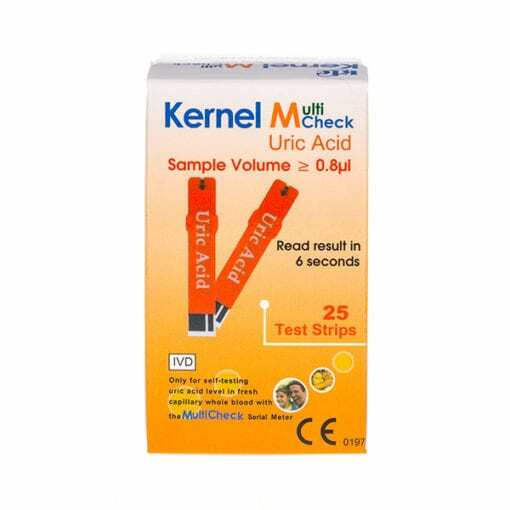 Assessing and monitoring where your uric acids level are at, is a good way to help prevent attacks coming, and also enables you to determine what changes in your diet help the most. 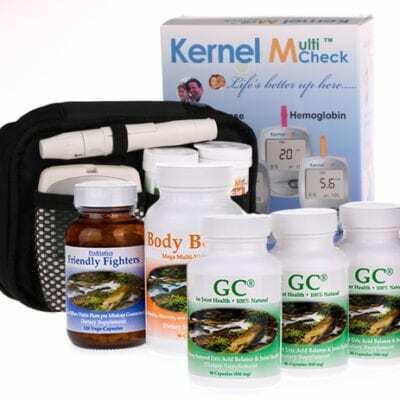 The extra bonus is this meter can also test for Glucose and Cholesterol levels, which most gout sufferers would want to know as they can be linked. It is also a great way to check overall health and wellbeing. 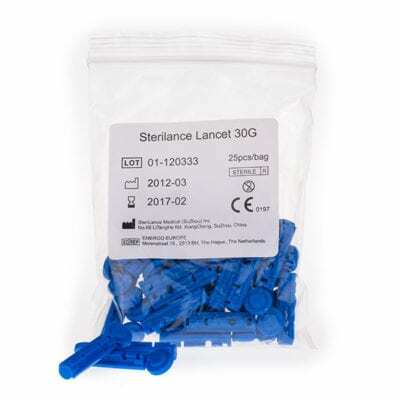 Keep up to date on Gout Treatments and Special Promotional prices on our top selling Gout relief products.